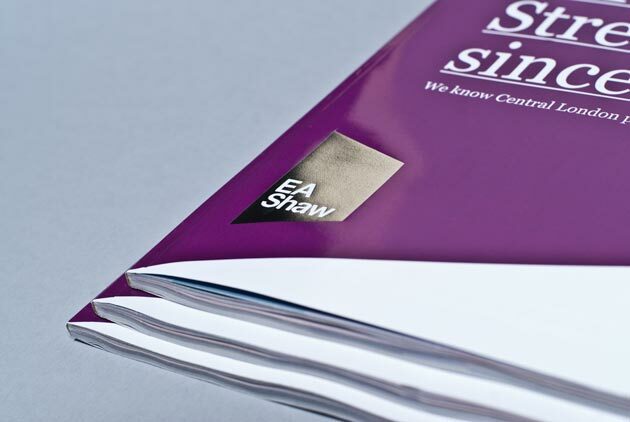 We’re helping Central London property agents EA Shaw develop their communication strategy and some of the first ads to roll off are appearing in the press. The agency are focused totally on letting, selling, managing and consulting on property in the centre of London and pretty much own the zeitgeist on Covent Garden. They’ve been in the property game for quite a long time so we majored on their long, specialist, track record and mixed that up with their wizzy and vibrant persona. 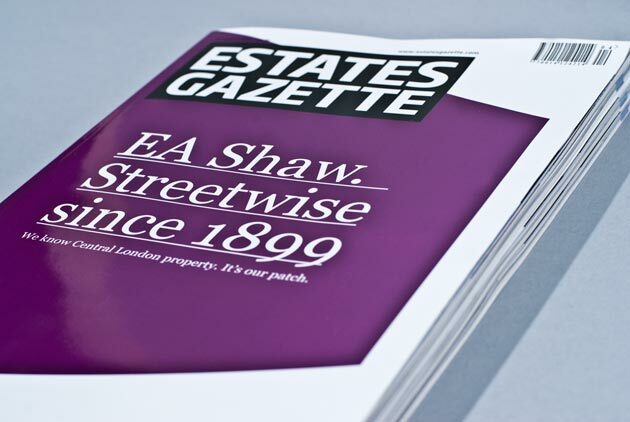 We’ve kicked off the campaign with the line ‘Streetwise Since 1899’ and will be further building on this with a series of ads in the trade press throughout 2012.